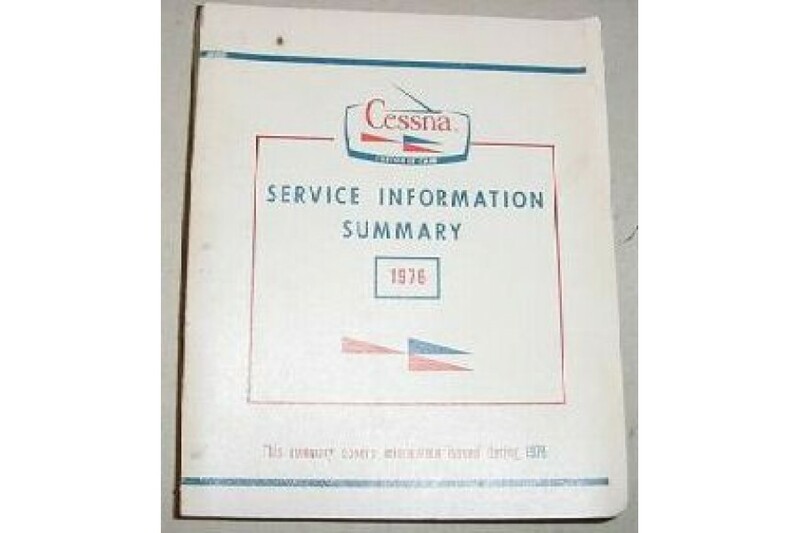 Cessna Service Information Summary Manual. 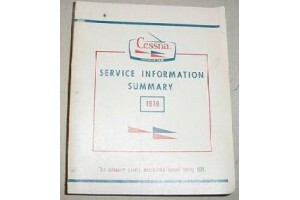 Service Manual change notices and Parts Catalog revisions issued during 1976. It is in good condition. Original over 1" thick manual!